Lynne Cox has completed over 60 long-distance open-water swims, her most famous being her swim across the Bering Strait from the U.S. to the Soviet Union in 1987. She motivates audiences by describing how one can overcome extraordinary obstacles to set goals, sustain success, and achieve what others dismiss as impossible. Her new memoir, Swimming in the Sink, is a story of recovery, resiliency, and the triumph of the human spirit. Lynne Cox is an acclaimed adventurer, celebrated long-distance swimmer, and bestselling author. 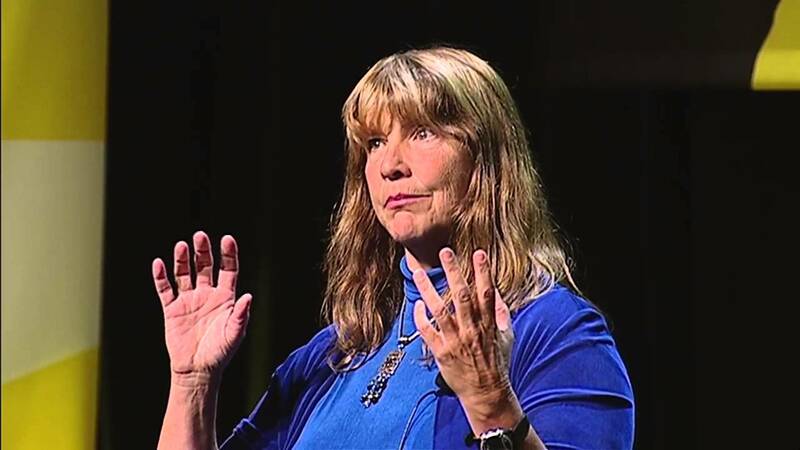 Lynne’s natural exuberance and flair for the dramatic make her an inspiring speaker. Because she relies heavily on research and collaboration with global teams to strategize toward her goals, she has been invited to speak to corporations and universities around the world, including Starbucks, Smith Barney, Citigroup, Johnson & Johnson, Nike, IBM, the Navy SEALs, Tokyo University, The New York Times, and many others. Blessed with few of the standard tools of athletic prowess, Lynne has relied on gritty dedication and an indomitable spirit to define and accomplish her personal and professional goals. Lynne Cox is both a bestselling author and a dynamic and proven motivational speaker. She has demonstrated undeniable success, proving herself repeatedly in the coldest and most treacherous waters of the world. Her personal story, Swimming to Antarctica, appeared on many distinguished lists, including Amazon’s “Top 50 Books of 2004” and Sports Illustrated’s “Best Sports Books of 2004.” Named one of the “notable women of 2003” by Glamour magazine, Lynne has been featured on 60 Minutes, profiled in People, praised by Oliver Sacks and President Ronald Reagan, and inducted into the Swimming Hall of Fame. Lynne Cox is the author of South with the Sun, a full-scale account of polar explorer Roald Amundsen’s life and expeditions. 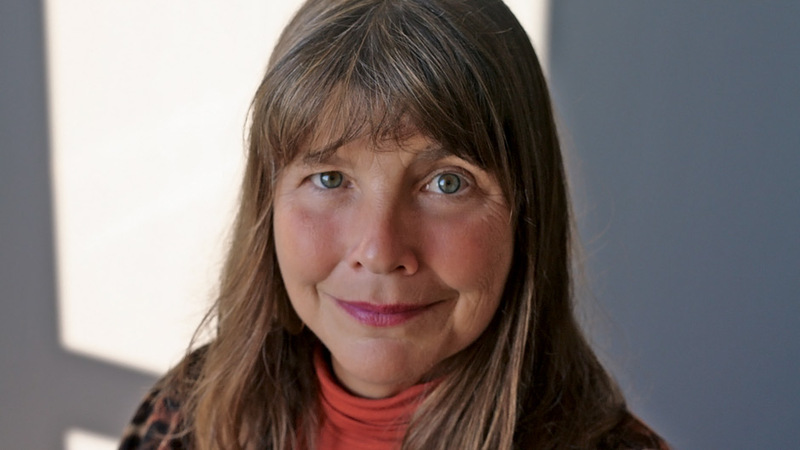 She is also the author of Grayson, a magical, true-life account of swimming with a baby gray whale and, Open Water Swimming Manual, a definitive guide to swimming that addresses her decades-long experience and expertise. In her newest memoir, Swimming in the Sink, Cox shares her transformative journey towards recovery after being diagnosed with atrial fibrillation (AFib). Lynne Cox draws upon her own experiences to teach how to reach beyond the individual and harness the strength of the team. Every success Lynne Cox has achieved required a dedicated team. Through her own example she shows how to select the perfect team and how to inspire, encourage the team to problem-solve, and how to combine strengths, and mental agility to achieve great goals. Lynne Cox’s success is based on achievements that others said were impossible. She discusses the ways to create goals, how to do the research, and ways to overcome, rethink, rework, and adapt to challenging situations and obstacles. She describes the hero's journey, and demonstrates how your company or group can achieve objectives in exciting new ways. Lynne Cox’s life is an example of sustained success. At age 15 she first swam the English Channel and broke the men's and women's world records. By the time she was in her forties she swam in 32-degree water to the shores of Antarctica. She is still going strong. Lynne Cox explains how you can build upon your achievements and reach beyond your accomplishments. Lynne Cox believes that once success is attained, it is simply a stepping-stone to the next great adventure, as exemplified by her own life and that of the great polar explorers. Inspiring and engaging . . . A feel-good nonfiction beach read for the athletic and nonathletic alike. Vivid . . . Straightforward and intimate . . . This satisfying journey through a world-class athlete’s heart-centered crisis is a warm tale of recovery and even finding love. Cox brings both the unique perspective of an athlete who spent a lifetime exploring her physical limits and the determination of someone who braved painful research into the body’s ability to survive the cold. Her journey here proves the strength of her heart. A paean to outdoor immersion...[Cox] has channeled her vast expertise on the dangers, joys and logistics of open water swimming into a new book aimed at the exploding ranks of triathletes and other swimmers who are escaping the safe confines of pools...The publication could hardly be better timed. A steep rise in the popularity of triathlons has been swelling the ranks of open water events...[Cox] tempers vision and enthusiasm with methodical, unstinting effort. Lynne Cox’s books are the works of a singular mind. That was true for the best sellers Swimming to Antarctica and Grayson, and it is true for her new book, Open Water Swimming Manual, a 300-page paperback instructional that is the most unlikely page-turner you could put on your summer reading list. She’s written a sort of fantasy in which you, the reader, are the protagonist. You can’t swim half a mile? 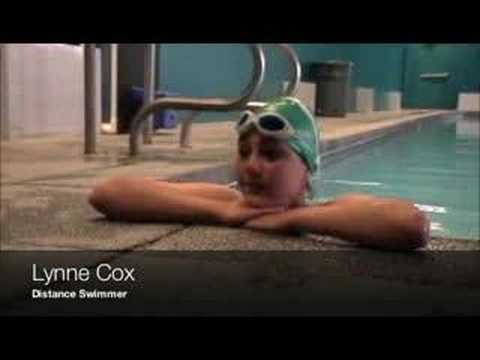 Cox will put you on a program to swim 10!...Cox’s Open Water Swimming Manual could do for long-distance swimming what Jim Fixx’s The Complete Book of Running did for the American jogging movement in 1977.